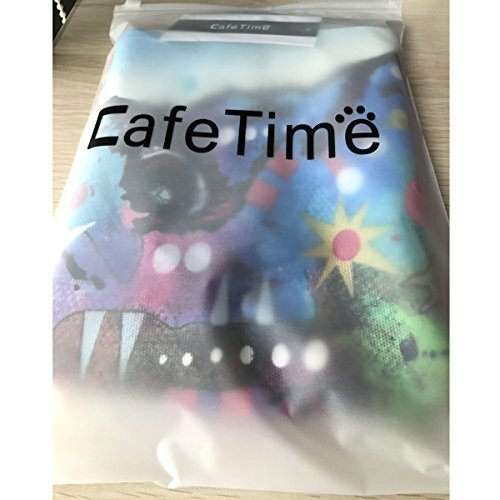 Welcome To Our Shop “CafeTime”,We Will Bring You Into A Colorful World. 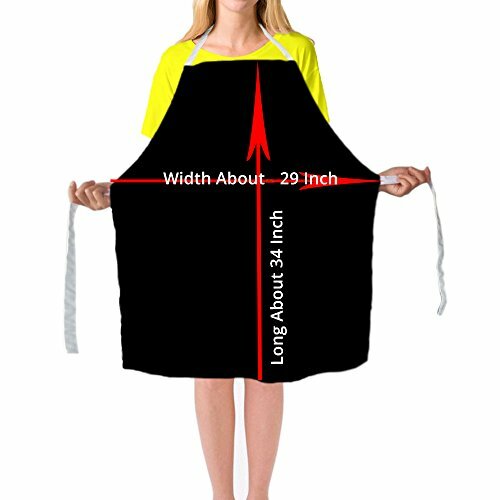 -Our Premium Aprons Are Made With Durable, Lightweight,Machine Washable Polyester Fabric. 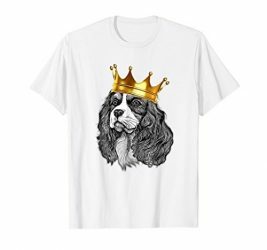 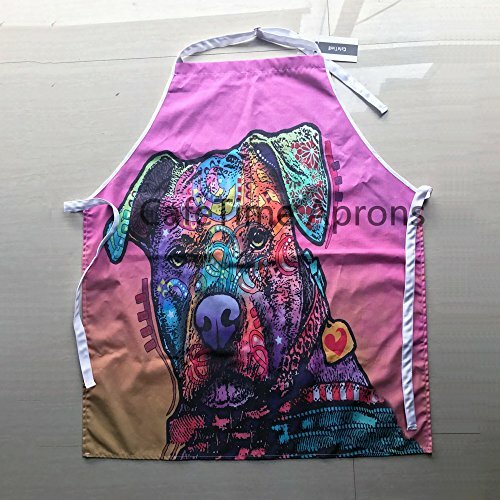 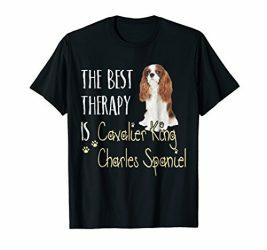 -Lightness Color,Cute Pet Dogs And Cats Design,Full Print,Comfortable To Wear,And Easy To Clean.-Can Protect Your Clothes From Getting Dirty.Suitable For Kitchen,Cafe,Working Shop. 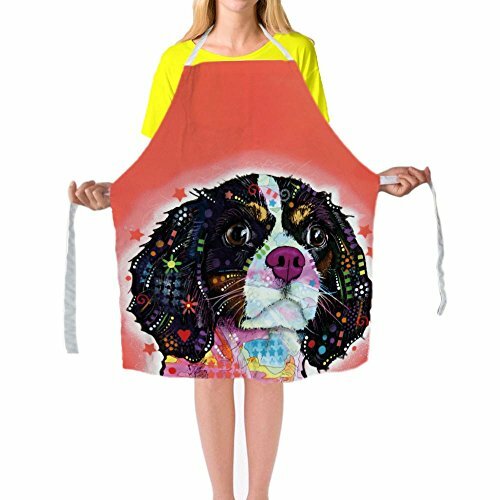 -Beautiful And Fashion Apron Can Add To The Pleasures Of Your Cooking, Enjoy Your Relaxing Life. 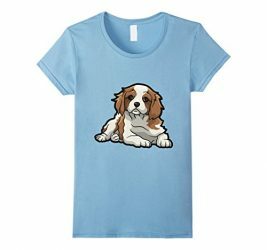 -Good Gift And Surprise For Christmas, Holidays, Mother’s Day, Dinner Parties, Birthdays And More. 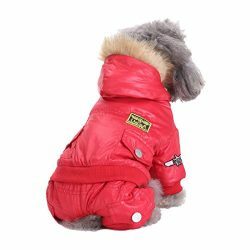 Size: Length approx 29″(73cm) Wide approx 34″(86cm),standard neck strap,The adjustable waist straps is convenience to tie and long enough so that one size fit all. 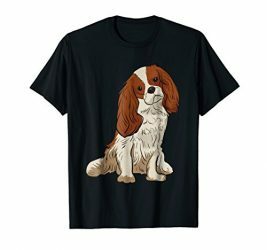 Please allow 1-2 cm error due to hand measure, Actural color may be a little different with the pictures because of the brightness of the light.